Global Aid Missions (GAM), a non-governmental organization that supports people with albinism, has opened the first ever albinism free clinic in Harare, Zimbabwe. 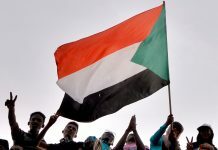 The clinic will also be open to members of the general public who will pay a subsidized fee to ensure sustenance of the clinic, GAM said in a statement Tuesday. The organization said the clinic will offer general practitioner consultations, sexual reproductive health services, ophthalmology services, dental services as well as dermatological services. “In the process, we will be collecting baseline data for the purposes of coming up with interventions towards the reduction of early life mortality for people with albinism (PWA).” the statement said. 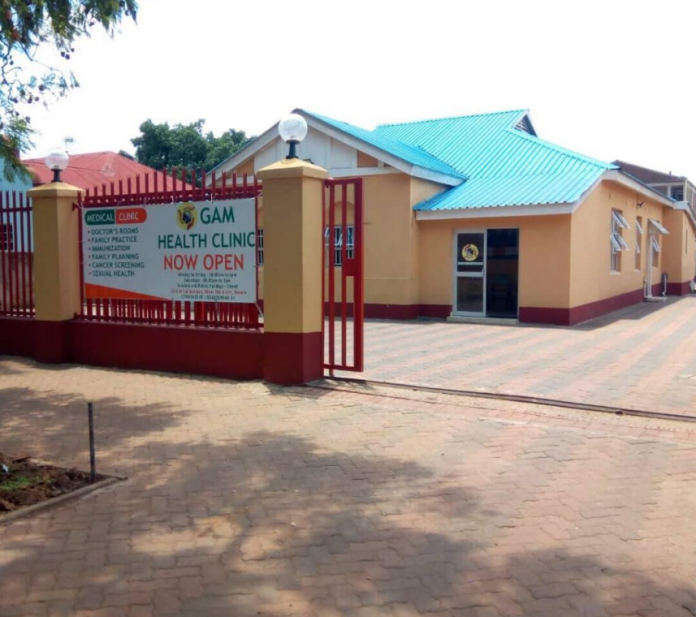 Currently, the clinic is offering GP consultations, family planning services, HIV/AIDS testing and counseling, medical examinations and immunization. GMA said it still needs assistance with capacitating the ophthalmology, dermatology and dental rooms at the clinic. “Nevertheless, there is some emphasis on equipping the dermatology room as it is key for the early detection of cancerous lesions. This will greatly help with the reduction of early life mortality among people with albinism,” GMA said. People living with the skin condition in the country often suffer from discrimination and violence. To help fight the stigma, the Zimbabwe government in conjunction with platinum mining firm Zimplats in 2017 launched the “Beyond This Skin” campaign to demystify albinism and educate people about the dangerous practices of targeting them for their skin. The country last year also hosted its first ‘Beauty Beyond the Skin’ pageant to show the beauty of albinism and help fight stigma and end violence against people living with the skin condition.